Rolf Suey - Better Late Than Never: Writing Wills - Not just for the Old and Rich! After a tiring but fruitful last week, I decide to take a day off today after National Day holiday. Just like any other days, I read the Business Times (BT) this morning and come across an interesting topic - the importance of writing wills and estate planning. For those who follow Hong Kong TVB serials you probably remember 溏心風暴 (Heart of Greed), featuring family members fighting over assets in court. While will writing is undoubtedly important, you may wonder if it is relevant to us being just an average citizen without holding millions of assets. Below is the extract summary from BT article, which may allow us to understand better. 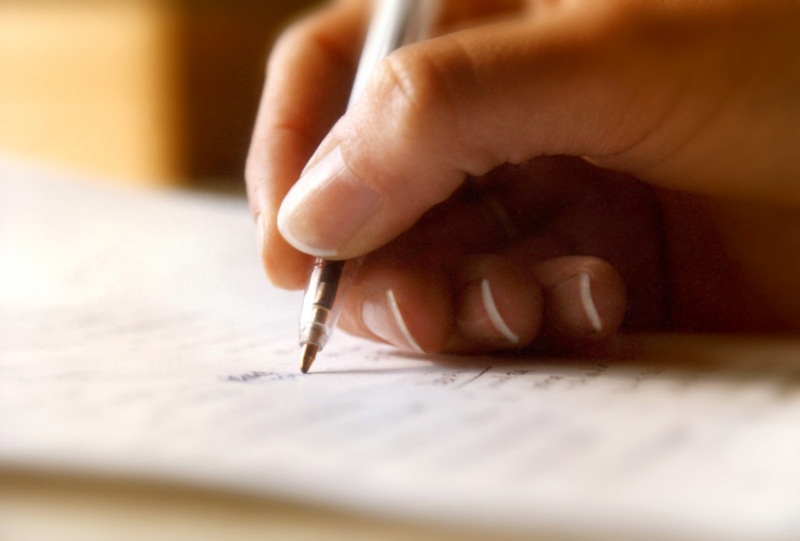 Contrary to popular belief, will writing is not only important to the wealthy. It is also important to selected groups of people but not limited as follows: 1) small business owners desire continuity in their business interests, and want to ensure that their interests can be sold for a good price upon death. 2) For parents with minor children, the children will require financial support in the event that both parents pass away before their children grow up. 3) Estate owners who require their assets to be distributed according to their will, rather than adopting the inflexible interstate law upon death. In Singapore, the Intestate Succession Act determines how a decease person’s estates will be distributed to successors. Click website link here for the rules. However please note that these rules do not apply to Muslims, whose estates are governed by Muslim law and the Syariah Court. BT had translated the rules in layman terms with disclaimer that the translations are not exact and not legal advice. Rule 1: If you leave behind a spouse and no parents or children, your spouse gets everything. Rule 2: If your spouse and children survive, your spouse gets half of your assets. See next rule on children. Rule 3: Your children will get the other half, split equally among them. If a child is dead, his or her children (your grandchildren) can claim their parent’s share. Rule 4: If you leave behind your spouse, no children, and parents, your spouse gets half and your parents get the other half. Rule 5: If you have no children or no spouse, your parents get your assets split equally among them. Rule 6: If you have no spouse, children or parents left, your brothers and sisters get their respective portions, split equally. If there is a deceased brother or sister with children, their children will get the share the decease would have got. Rule 7: If you have no spouse, children, parents, brothers or sisters or their children left, but your grandparents are still around, they will split your assets equally. Rule 8: If you have no spouse, children, parents, brothers or sisters or their children, or grandparents left, but you have uncles and aunts, they will get your assets in equal portions. Rule 9: If you have nobody left to distribute your money to according to the previous rules, the Government takes everything. If you leave more than one wife behind, your wives split your money. Another Rule: If you have provided for your child expensive money, gifts or other property or expensive overseas education say S$200k, or whatsoever you did to support him or her, it will not be counted when calculating his or her fair share. I did a further research on our CPF succession. The Intestacy laws also apply to our CPF. Please refer to website here. I had also discovered that NTUC provide "Will seminar" to public. Click link here.